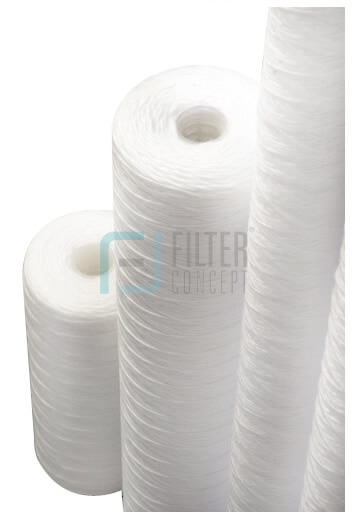 Wound cartridges are designed to meet the most demanding filtration duties. They offer an economic, compact, easily installed and maintained filtration system for removal of particulates from liquid. Wound cartridges are manufactured from a variety of carefully selected raw materials. 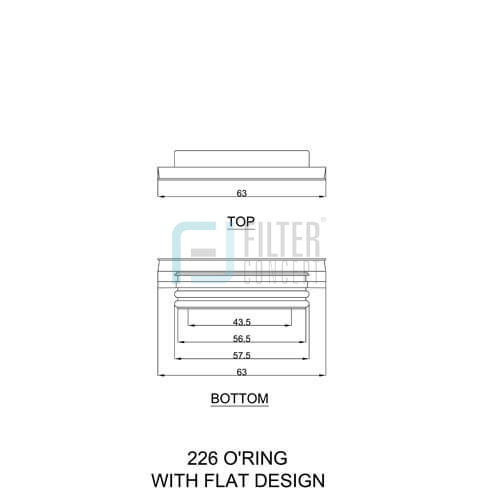 These are processed into fibers of specific grades using the latest technology. After carding & spinning into roving they are wound into cartridges with carefully controlled micron rating. From raw materials to finished products we are in control of the quality and filtration characteristics. 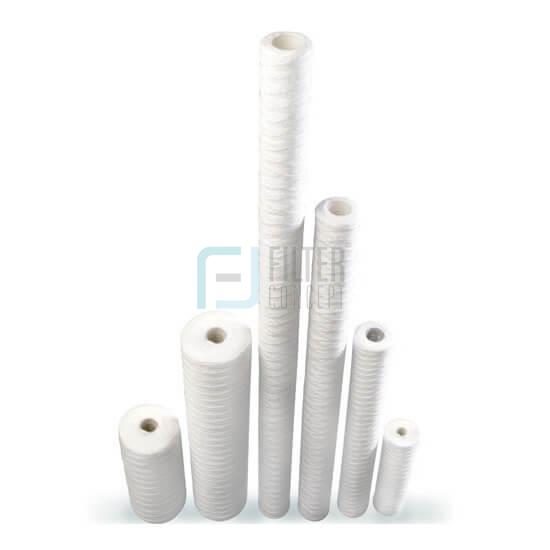 They are appreciated due to high dirt holding capacity and its rugged construction which allows facing different applications in liquid and gas filtration. 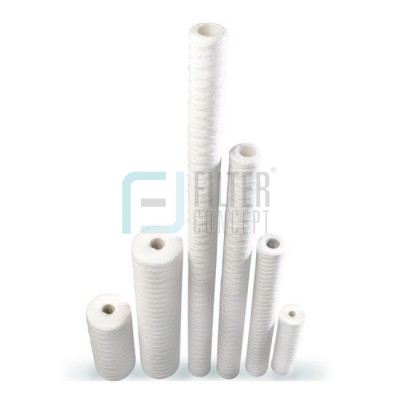 Unfiltered fluid passes through depth filter matrix, which enables the progressive retention of finer particles, providing high efficiency, high dirt retention & long filter life. Fluid flows from outside to inside through filter media. 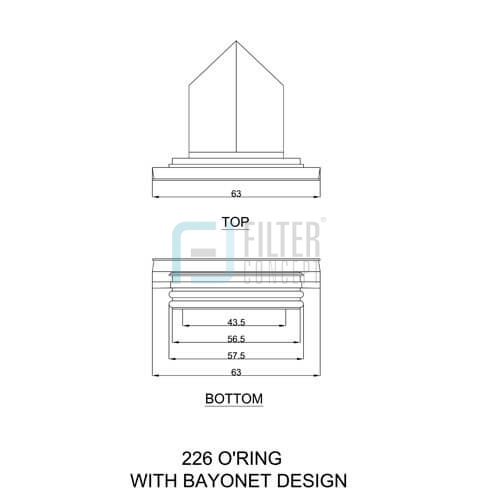 Particulates are held securely in the filter matrix and clean fluid flows to the downstream side of cartridge. 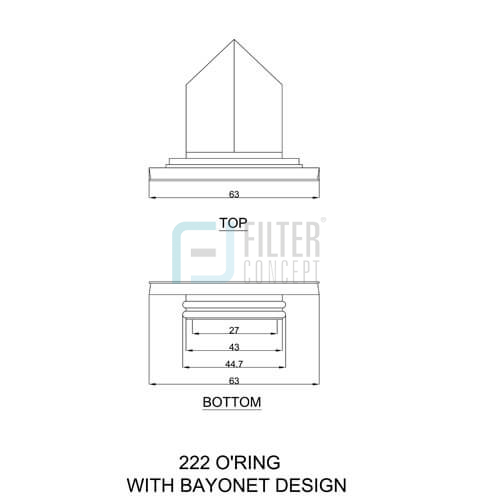 NSF & FDA approved filter cartridges are available. 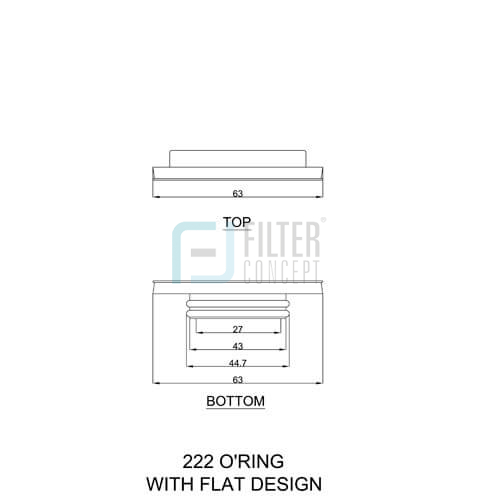 Double Open Type (DOE Type), 226 O’Ring design & 222 O’Ring Design.